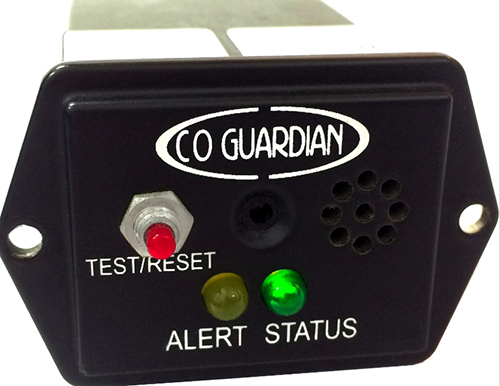 The CO Guardian 353D-101 panel mounted Carbon Monoxide (CO) detector is designed especially for the Dynon SkyView line of experimental and homebuilt aircraft displays. 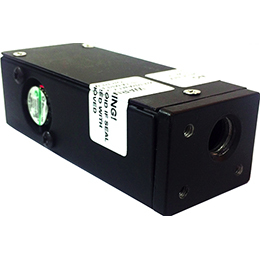 A compact and lightweight unit meant to use as little panel space as possible, the 353D-101 combines highly accurate CO detection for the cockpit and the ability to display on an external Dynon unit. 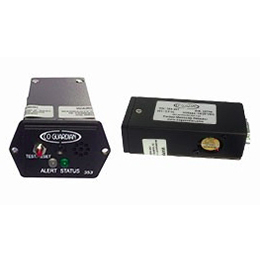 This CO detection unit is perfect for builders and pilots looking for protection from the dangers of carbon monoxide in their experimental, homebuilt, or non-certified aircraft. The 353D-101 is specifically designed to integrate with and report on the Dynon SkyView line of PFD and MFD displays for homebuilt aircraft. Both alerts and CO levels can be displayed. 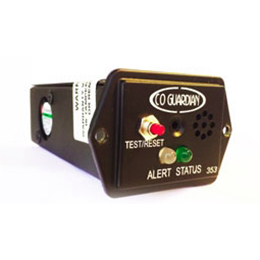 The compact and lightweight CO Guardian 353D-101 will fit into a small 2.25 in by 1.5 in instrument position and weighs only 3.5 oz. Installation is very simple and takes only 2-4 hours on average. 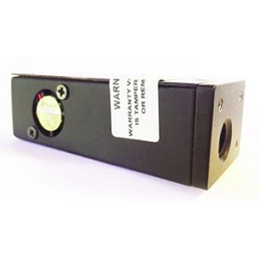 The 353D-101 accommodates a connection to an external annunciator light (sold separately) to add an additional level of safety when the unit is out of view.